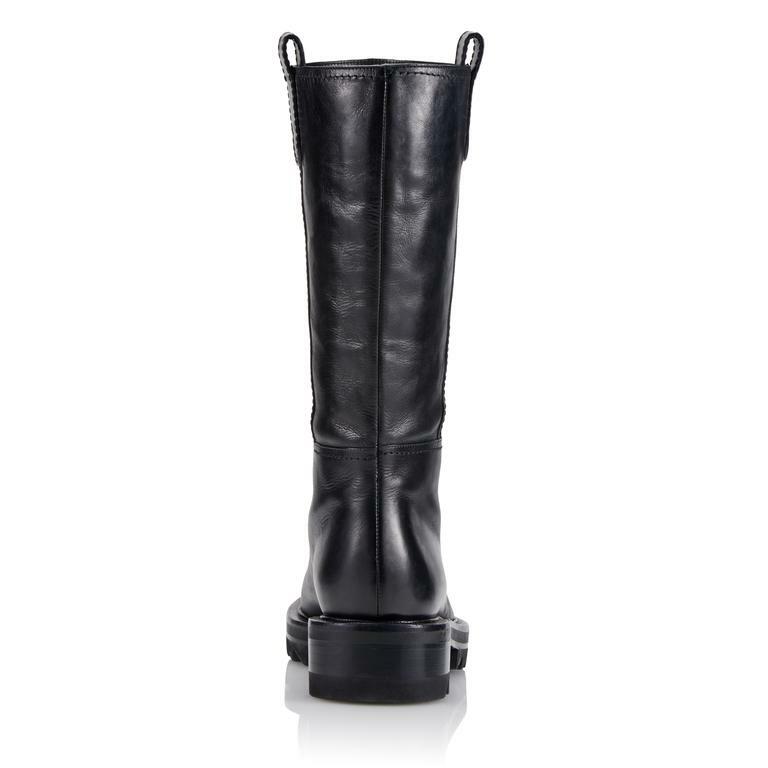 We are loving these Tamara Mellon Easy Rider Mid Calf boots lately! 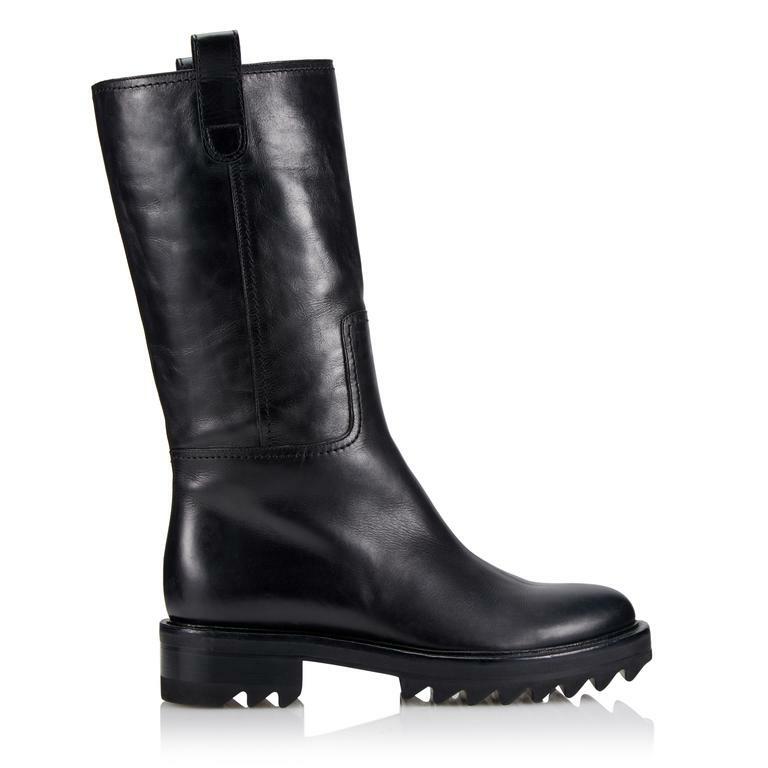 The sturdy rubber sole can endure any torrential downpour and are comfy enough to wear all day long. They seem to be a staple in her line, as they sell out quickly.